I've had a love/hate relationship with Ancestry.com, and its British subsidiary Ancestry.co.uk. But this week I was desperate to get into it again! 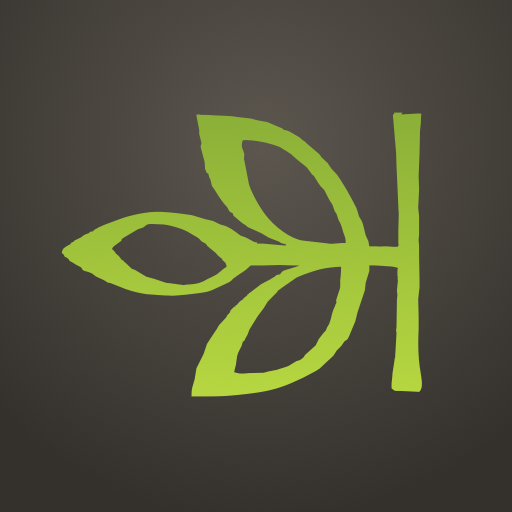 The biggest genealogy site on the internet is undoubtedly Ancestry. It collects historical documents and official lists from all over the world. Individuals amass with their own oral histories and other genealogical goodies, which wouldn't even be found in the local archives. For some (including me), their monopolizing presence in the field of genealogy is both a blessing and a curse. But this week, it was a major player in me breaking down a long-standing brick wall in my ancestral research. It's just one of the multitude of websites devoted to helping family historians. But it's also the biggest and best in terms of sheer amount of data. 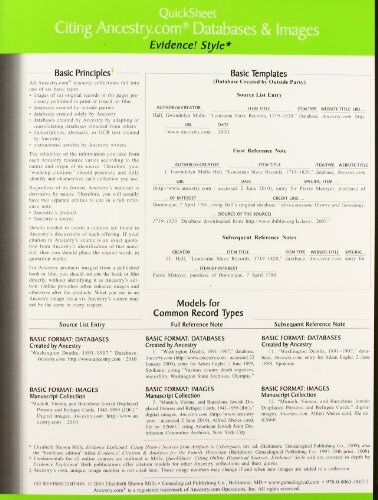 Genealogy is all about hunting through lists and lists of indexes (if you're lucky; if not, you're creating the index too!). Ancestry.com makes that easy, with search-boxes and people clubbed together, if the algorithm notices you looking for the same ancestors. The company have made deals with local archives on a global scale. Millions of tiny villages, towns or whole cities have opened up their document stores for the group to scan. Then you get the legions of genealogists (professional and amateur), who have added personal family records or transcribed monumental inscriptions. 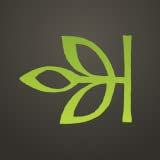 It's not the executives of Ancestry.com who are trudging through graveyards, making notes of faded names. It's people like me. I bet no-one in the company even knows how to rub paper and soil onto eroded gravestones, to give their lettering one last chance to be read! 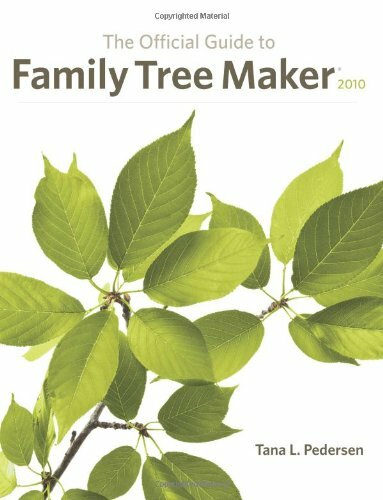 The result is a mass, global (but very local too) database that is unparalleled in anything that has ever been used for constructing family trees. Now anyone can sit in a computer chair and trace whole generations with the click of a mouse. I've done my time the other way too. I've sat in small rooms filled with boxes of primary historical documents. I can guarantee that the website is quicker. Months of work can be achieved in seconds. Just to underscore that point, I attempted this week to return to the old-fashioned ways of hunting down ancestors. I eventually did concede defeat. The problem is two-fold. I've had too much of a good thing, insofar as finding all of these historical people at a click of a button, and I've got ancestors who insisted on moving around. The City Archives in, say, Wolverhampton is pretty useless for original documents on people living in, say, Dailly and Antrim. Which is a shame, because I needed all three. Often I needed to be in all three at the same time, in order to compare data gleaned from one area with that to be found in another. Then back again. Just give up and renew my Ancestry.com subscription, which covers all three. Some of these started as rival sites, snapped up by Ancestry. This one is basically the mothership. All of those listed below have precisely the same databases behind them. It's just the language or pricing structure/packages that differ. I can certainly log into them all using my details from Ancestry.co.uk. If you have been in conversation with me at any point this week, you will have heard one surname - Milliken. Quest now over. I'm extremely lucky. I became fascinated with history as a child and I was already doing my family tree as a teenager. That meant that I had grandparents and all of their siblings alive to start me off. Therefore I've known about William and Martha Milliken since about 1990. Twenty-two years later, I've only just got the break-through which will lead me into their past. I will use their story to demonstrate first hand how Ancestry is useful. What did we know? William Milliken was born in Scotland between 1802-1804. He married Martha Hannah (born 1819), in Dailly, Ayrshire, on October 12th 1843. They had children, born in Scotland (no place-name, but let's assume that Martha went home to her mother for that one. First child and all. ); Antrim, Northern Ireland; and Wolverhampton, England. William died in 1869. Martha moved to Chorlton, near Manchester, in England, with her Scottish son and Irish daughter. Her English daughter was left behind in Wolverhampton, as she'd married a local man. Other than details about occupation, that is it. And, let's be honest here, most of what you just read about Martha Hannah came from research on Ancestry.com too. For the best part of the past two decades, I've been chipping away at this brick wall. Milliken is a very common name in certain places. Particularly when you factor in all of the variants: Millikin, Milligan, Millican and all of the rest. Galloway, Ayrshire, Strathclyde and Edinburgh are infested with them. Hop over the Irish Sea and you're completely overwhelmed. Once I'd established that William Milliken wasn't from Dailly, all clues dried up. It wasn't that I couldn't find any trace, but that it was like looking for a needle in a haystack. Then, this week, I happened to be in the Wolverhampton Methodist chapel records from 1829, like you do. Jean Milliken was getting married, happy days! But way too early to be of concern to me. Mine were still running around Scotland at this point. Or were they? I glanced at the witnesses to this marriage and the two names practically glowed. One was William Milliken himself and the other was Agnes Smith. Yes, that could have been any William, but not in Wolverhampton. Everyone in that city was English or Welsh at the time. I'd have skipped right past a Smith or Jones, but not a Milliken. Too rare a name in that context. Plus I'd seen Agnes Smith before. She'd go up Scotland, visiting the home of Martha Hannah's parents, in a few years' time. It was all way too coincidental. I looked into it. In utter shock, I realized that I'd been looking in the wrong place all of this time. With William, Martha and all of their eldest children born in Gaelic countries, I'd been searching there for William's parents. The couple had patently emigrated into England, so I assumed. It never once occurred to me that he'd actually brought his bride and children home! There they were. A whole mass of Millikens in the Black Country. They had all been born in Scotland, but were present and correct from about the 1820s. It took a few days on the genealogy sites covering the Black Country, then a trip to Wolverhampton's City Archives, but I had a sudden wealth of circumstantial evidence. But also a perfectionist nature, when it comes to historical primary sources. I want it all proven before I call it. When the Wulfrunian chief archivist saw my evidence thus far, he was amused. He gravely told me that he'd have called it hours ago! I still wanted it proven. I went as far as I could in the directories and micro-fiches of Wolverhampton's historical store-rooms. I needed what they had up in Scotland too. I had the names! I just needed the lines. Around this time, I tried to persuade my Dad that he needed to renew his Ancestry.com subscription. As he has interest in neither the internet nor genealogy, he was surprised to find that he'd even got one to renew. I pointed out that it had been in my name until now, but I was skint. He ignored all further attempts to get him to finance his own family's history, and returned to the serious business of watching the football. So I did what any obsessed genealogist would have done at this point. I spent the money that I've saved up towards my car's insurance on an Ancestry.com subscription. I'll worry about the other this time next month. It's Samhain and I'm sure that the Ancestors will provide. 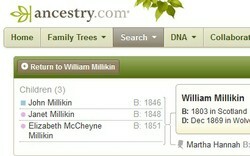 Within an hour, I had traced William Milliken, son of John and Elizabeth Milliken, from Kilmarnock, Scotland. The couple moved to Wolverhampton when he was just a baby. They retained a close connection to home, and frequently brought nieces and nephews down to find work. My brick wall was smashed and I hadn't had to drive to Scotland, nor pay for accommodation and a week or more worth of research to find it. For all of Ancestry's monopolizing faults, this is what the site does best. 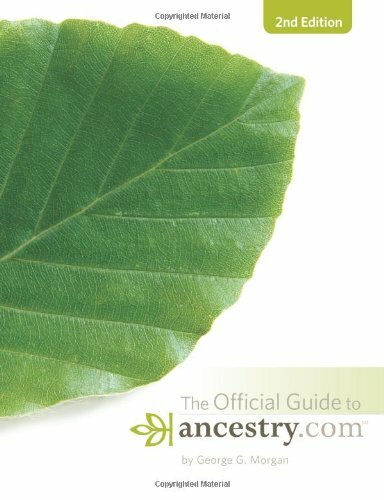 These guides will help you get the best out of Ancestry's considerable resources. You don't have to be an experienced genealogist to use the website. Buy genealogical binders to keep all those papers and photographs tidy, which are otherwise lost to the scrap-heap. I warn you in advance that it's both addictive and expensive! Well, I'm impressed. I'm going to have to join Ancestry.com, too. My friends were chatting the other day about how they realized they didn't know their...I think Irish grandmother's last name. I told them I knew someone who might be able to help them figure that out (aka you.) Would they likely be able to figure it out using ancestry? It's just so blasted convenient, particularly when I'm looking at the Gaels. Mine are generally in the Black Country during the last century, but then mostly in Wales. It's easy enough to nip between the two, particularly as there's a motorway and A roads right into Blaenafon. But not when I have to cross the Irish sea to look at them! Much as I love Ireland. Too funny. But I feel your pain too. I used Ancestry when they just started and haven't been back. I'm holding out! I'm sure that Ancestry have those too. Want to chuck a name at me and I'll see? Any suggestions for tracking down relatives / ancestors from Poland and Latvia?